6" A/O Sanding Disc, 220 Grit PSA, 3 pk. Woodstock - 6" A/O Sanding Disc, 220 Grit PSA, 3 pk. 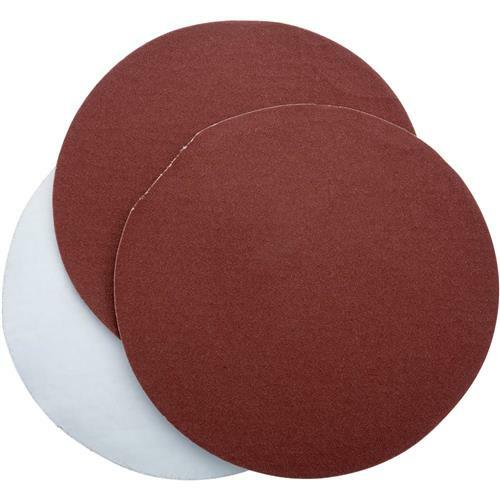 These 6" diameter 220 grit Aluminum Oxide sanding discs are sized to fit most common disc sanders including hand-held orbitals and are sold in a 3 pk. These sanding discs are pre-applied with top-quality pressure sensitive adhesive.